Now booking for Spring and Fall 2012! 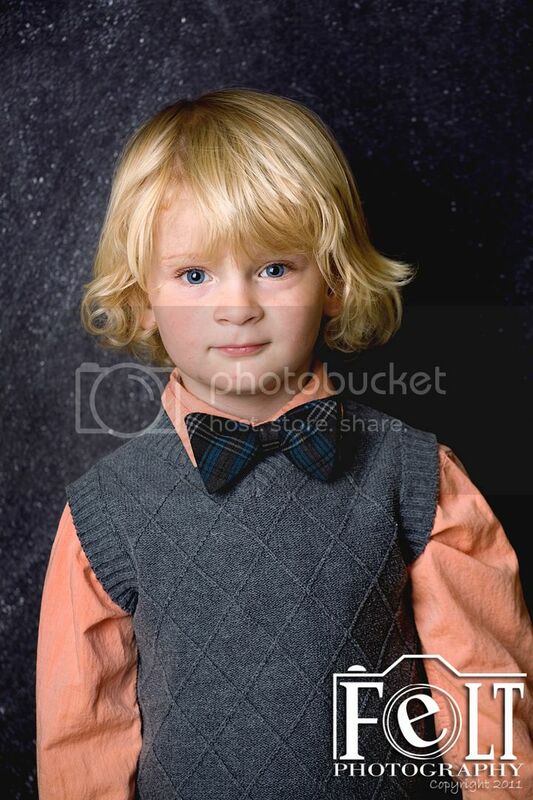 Felt Photography specializes in school portrait photography. If your school has a minimum of 20 children then contact me to schedule your school portraits. We are already filling the Spring and Fall 2012 schedules. I take pride in creating portraits parents will treasure. I don’t snap and print but really care about the quality of the image I create. When you schedule your school portraits there is no cost to the school. Set your school apart by offering your parents a better portrait product for the school year. Book your school or homeschool group today! Also available are limited edition sessions for special holidays. One of the favorites are my limited edition Santa portraits. I can come and create these wonderful limited edition portraits which are wonderful gifts for parents and grandparents. No two back to back years are the same. Every year you can offer a new treasure for your parents. 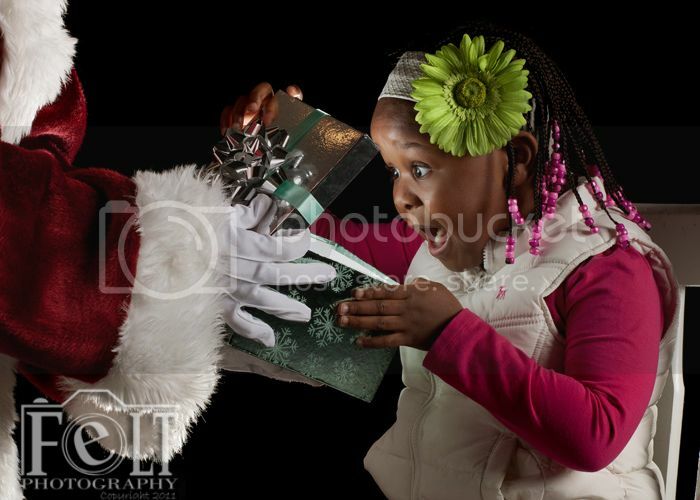 Call or e-mail me for a custom quote on a limited edition holiday portrait session for your school or orginization.